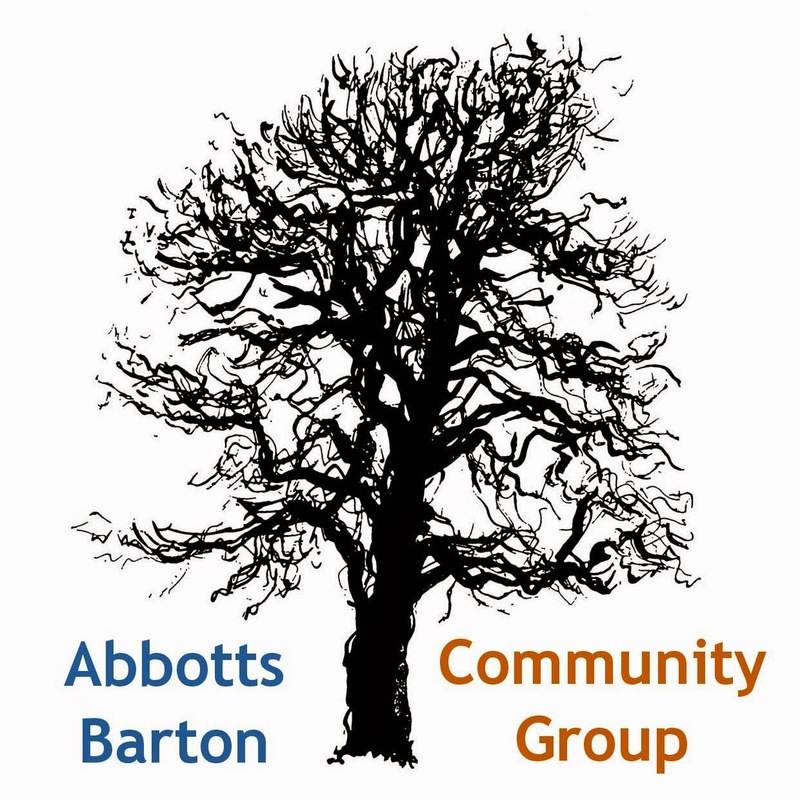 If you are interested in what's going on in Abbotts Barton you might like to know the dates for the next Council meetings. Click on the date to see location plus meeting agenda and reports. Agenda and reports to be available from 5 July. 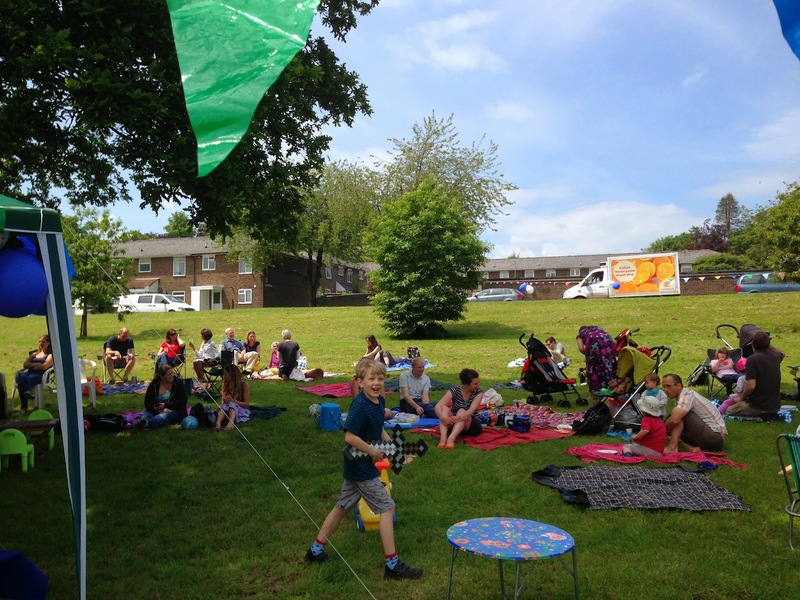 The more people attend these meetings the better - we need to show that we are interested in what is happening in our estate!